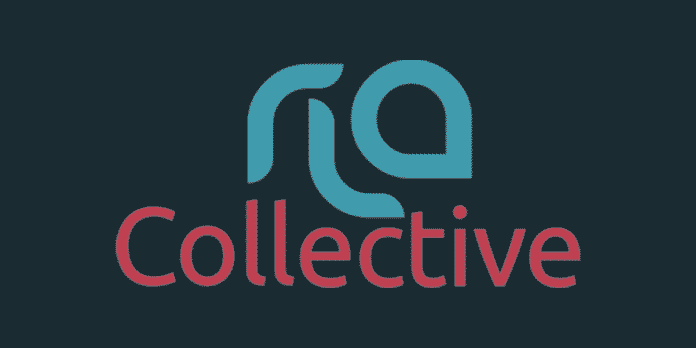 Ruder Finn acquired RLA Collective, an integrated marketing firm with a specialty in health and wellness. 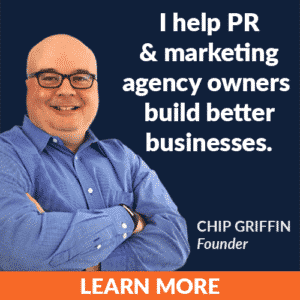 “The acquisition of RLA Collective will enhance our integrated healthcare marketing offerings, utilizing the latest in digital marketing technologies to reach niche health consumers,” said Kathy Bloomgarden, CEO of Ruder Finn. RLA founder and CEO Robin Russo and president and partner Alyson O’Mahoney will serve as co-managing directors. All told, 11 employees will join Ruder Finn. Terms of the deal were not disclosed. The Stevens Group, a well-known PR M&A firm, assisted with the deal.